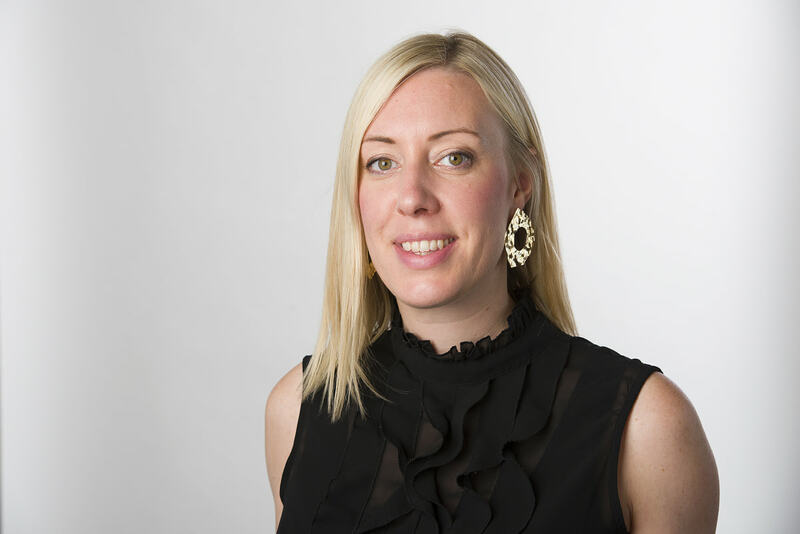 International Jewellery London has appointed a new events director to take the reins after Sarah Kitley-Spencer left last year. Effective immediately, Katie Morris has been named as the Olympia-based trade show’s event director. Morris is an experienced and award-winning events professional who has worked on many shows for Reed Exhibitions since joining in 2010. From head of marketing on The London Book Fair she progressed to event manager in 2015. 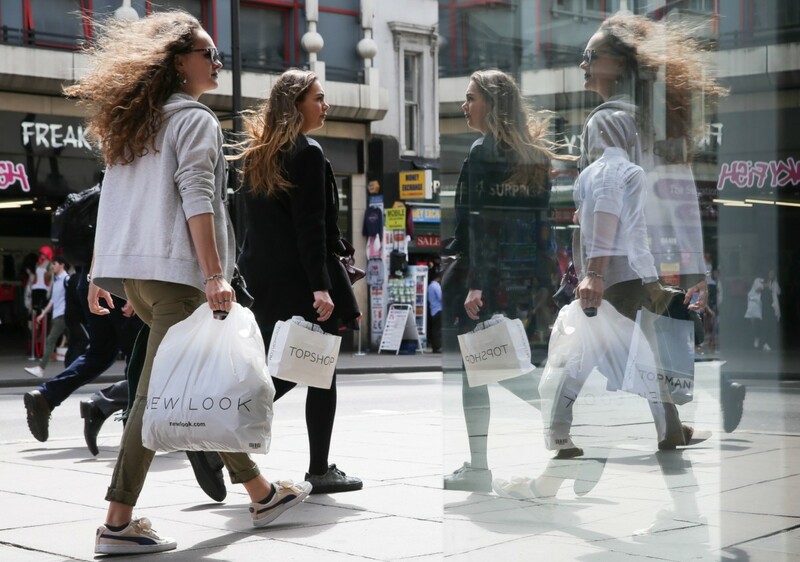 A further promotion in April 2018 saw her adding head of buyer programmes for IJL to her responsibilities. As IJL head of buyer programmes, Morris increased the international buyer presence by 15 % in 2018 and has brokered partnerships across other RX jewellery shows. 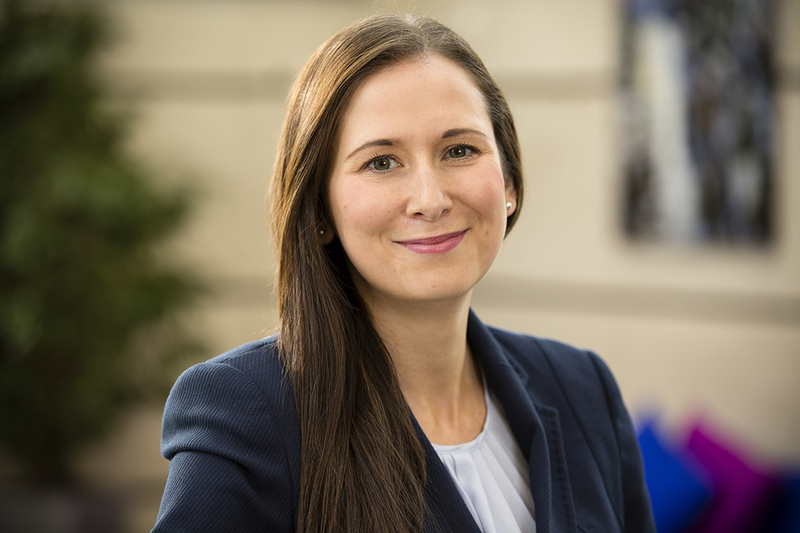 Non-executive chair of the IJL advisory board, Stella Layton, remarks: “Katie’s contribution to IJL in the short time that she was head of buyer programmes was very impressive and I am delighted that the show will now have the benefit of her experience and expertise as director of IJL. 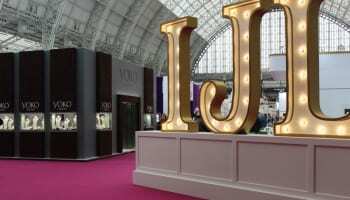 The next edition of International Jewellery London takes place September 1-3, 2019. Could coaching be critical for a jewellery firm’s commercial success?